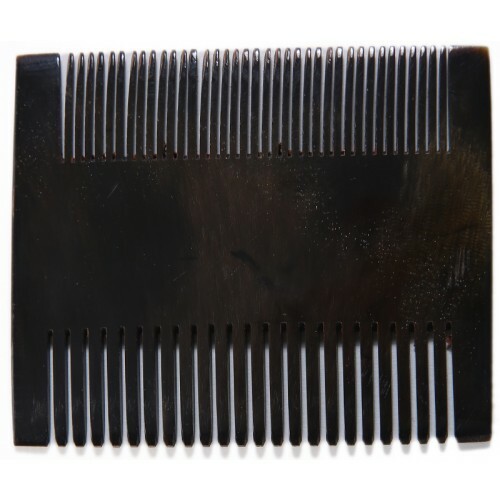 The horn comb was 100% hand made by Ihsan Kutluca, an artisan from Sivas. Keratin substance in the horn is good for hair which prevents the hair from being ruptured and protects hair against electrification and dandruff. Dimensions: length 9.5, width 7.5 cm. İhsan Kutluca was born in Sivas in 1949. After graduating from the Electric Department of Industrial Vocational High School, he worked in the TCDD. 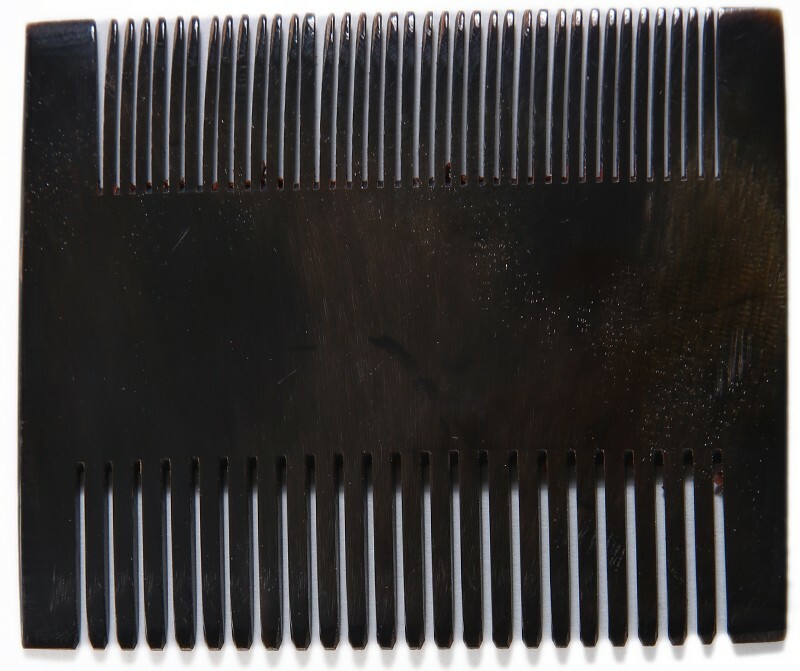 He started making combs, which was his father’s profession, in his spare time. 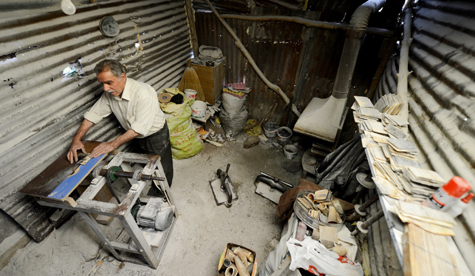 After his retirement, Kutluca concentrated on making combs and hair accessories made of horn and bone.